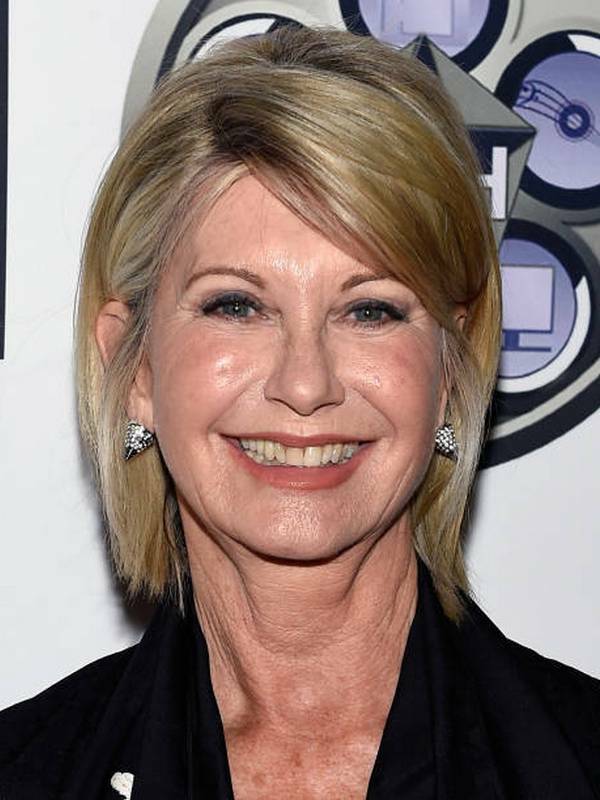 Olivia Newton-John is a prominent English-Australian singer, actress, songwriter and activist of 70’s. Olivia was said to perform as a singer in clubs as a teenager and later on, on television. She was awarded her first Grammy for the song Let Me Be There which was a success in the USA. In 1978, Olivia experienced her acting breakout with the role of Sandy which she played in Grease alongside John Travolta who played Danny. She is best known for her touching songs, among which are I Honestly Love You and Let's Get Physical. Both of them became Grammy-winning. Olivia uses her songs to promote and evoke awareness of dangerous diseases like breast cancer among the female audience. Unfortunately, after the role of Sandy, Olivia couldn’t repeat the acting success, so she emphasized her singing talent. She had been engaged in 9-year relationship with Patrick McDermott until he disappeared in 2005. Finally, in 2008, Olivia married John Easterling – an American entrepreneur. Olivia’s religion is unknown, but biography.com (12/01/2017) informs that her wedding ceremony consisted of 2 parts: a civil one and the Incan spiritual ceremony which probably indicated to the fact that she might be spiritual. In 1992, the singer suffered from breast cancer which seemed to retreat that time. However, this year she was stroke by its relapse. This pushed her support numerous researches of the disease and she initiated lot of charity foundations to help and support the other sick women. In interview to dailymail.com (05/12/2012) she said: "I weigh about 9 st (57 kg), which is about right for my height (5ft 6in)".